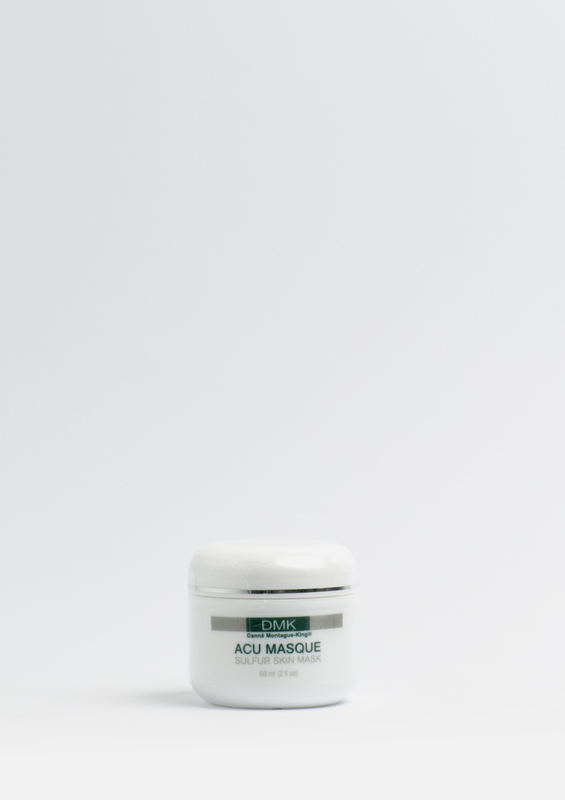 DMK Acu Masque is a versatile home maintenance masque recommended for acne, congestion, blackheads, open pores and dull or oily skin. It clears ducts plugged by dead cells and sebum on the surface of the skin, prevents pimple eruptions, tightens pores, purifies, heals and soothes inflammation and irritation. 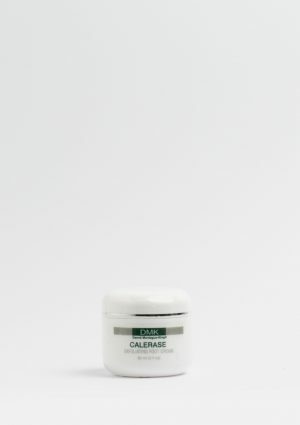 It can be used by men and women for bacterial, fungal or microbial problems. 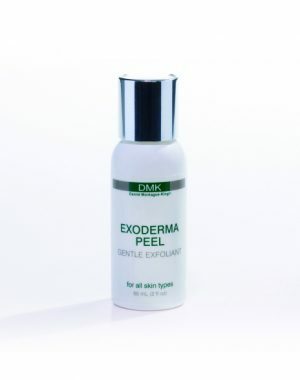 any dry, crusty inflamed skin conditions.